I love to look around web to find what other people think about memory improvement. 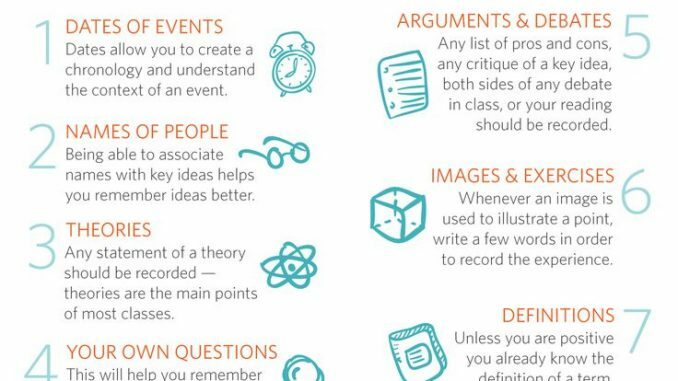 Among other things, I found lots of different memory tips that everyone needs to know. If you have some to add, just write it down in comments and I will add it to the list. 1. 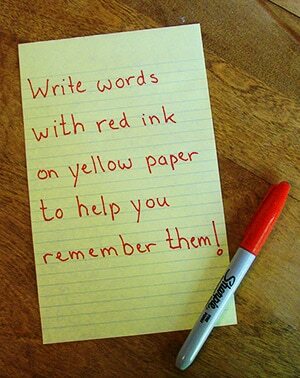 Write with red ink on yellow paper for memory enhancement. When you need to remember something, write it down on yellow paper and use red ink. It should help! 2. Don’t trust your memory, it’s better to write everything down! We often think that we don’t have to write down that thing… but we’re wrong! 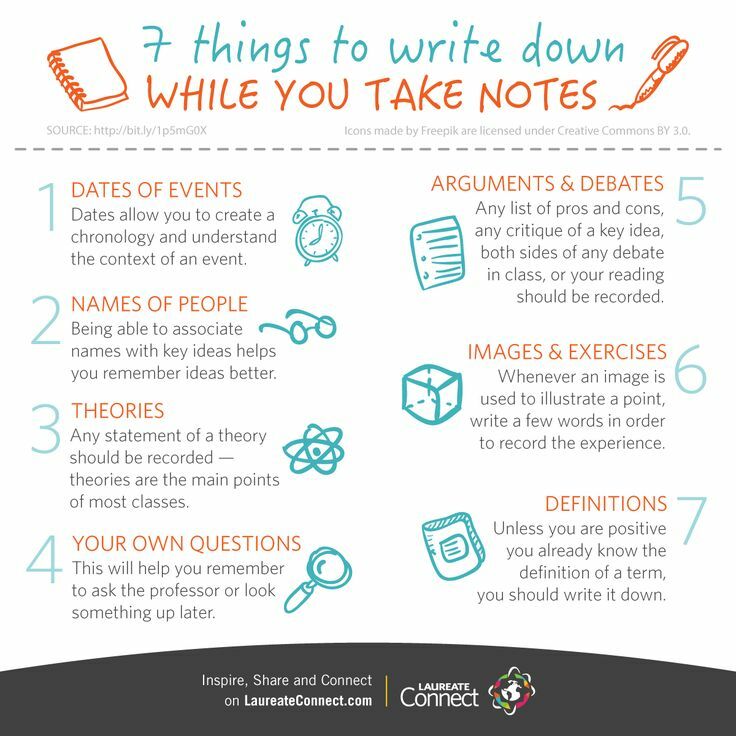 Write everything down, it will help you remember later. 3. Discipline yourself when you get distracted. 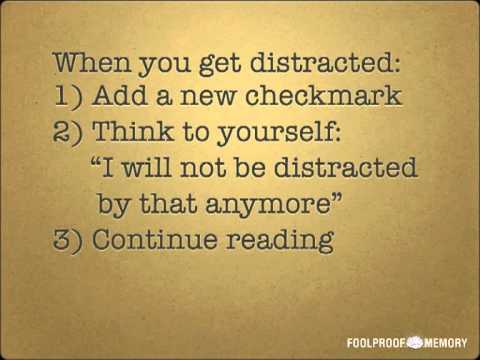 After a while, you will stop getting distracted all the time. 4. Go for a jog! 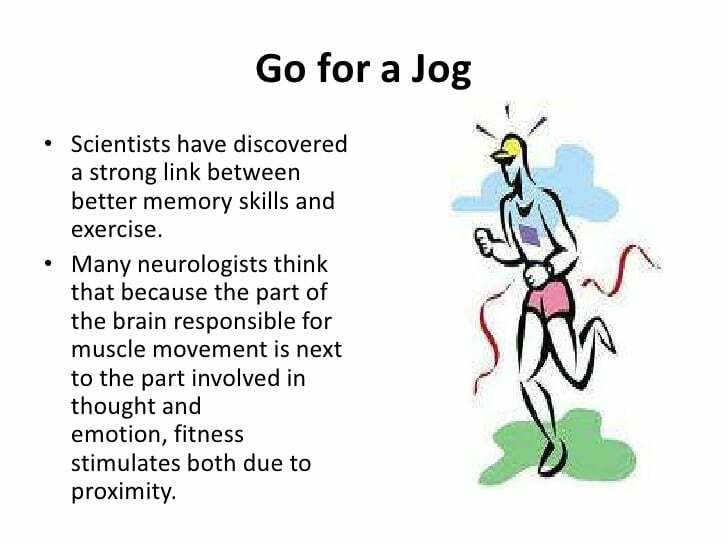 Jogging is a great cure for everything, and it helps with memory improvement. If you can’t run, just walk. 5. 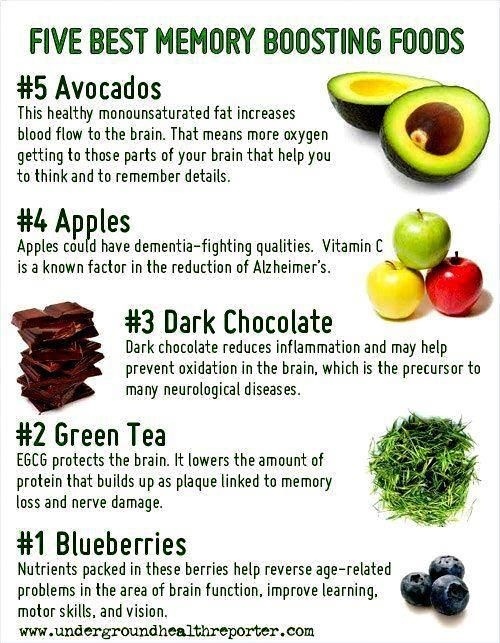 Eat food that will boost your memory. We all know that food is so important for memory improvement. Here is the best food for your memory. This is such a cool and simple system. Great system for remembering different lists. 7. 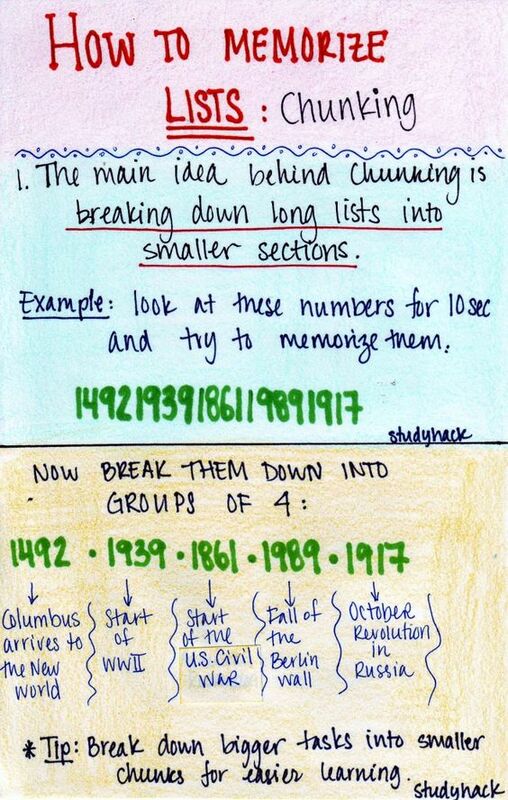 How to memorize lists by using chunking technique. Another cool technique for memorizing lists. 8. 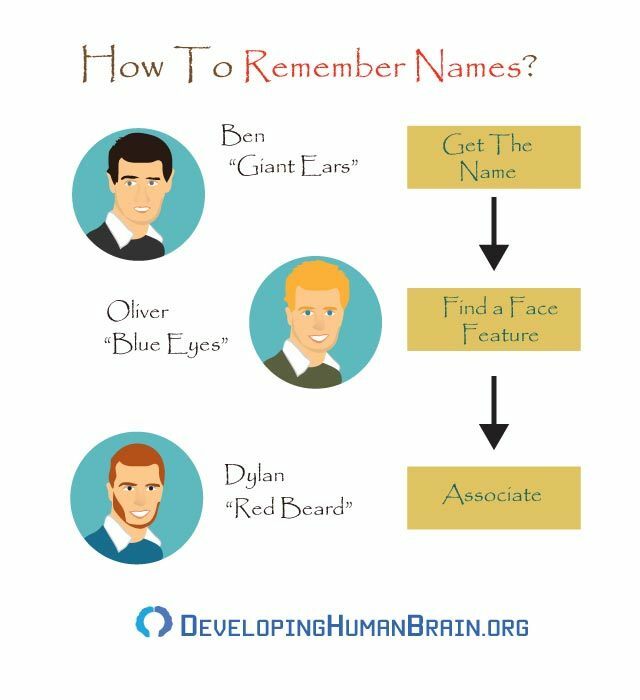 How to easily remember names? This is so simple, and it’s perfect memory tip for all those that have hard time remembering people’s name. I know I need some help, and you? 9. Don’t take notes with your laptop – write down everything by hand. Even though it’s sometimes so much easier to write down everything on our laptop, it’s proven that writing by hand can enhance our memory. 10. 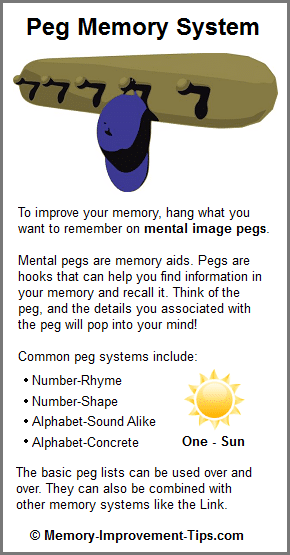 Improve your memory with some simple and fun memory tips!